We can't believe we're saying this, but... bring on the roots! There was a time when dark roots could make us buckle at the knees. After just a few weeks of picture-perfect color, they’d start slowly creeping in to wreck our butter blonde or caramel brown highlights beyond repair. Our dreams for low maintenance hair color were anything but materialized. Yet when the hair world entered something of a highlighting renaissance, techniques like balayage came into our lives to offer some much-needed respite. With beautiful strokes of color put in all the right places, we were bestowed a natural, sun-kissed result that made the salon a less-visited haunt. And that was only the beginning. Many hair color trends later, we’re now seeing a hair highlighting technique popping up in salons everywhere—and it’s all about those roots. The trend, called shadow roots, makes fearing dark roots a thing of the past, allowing you to embrace your root color by blending it into your highlights—or by making a huge statement with it. 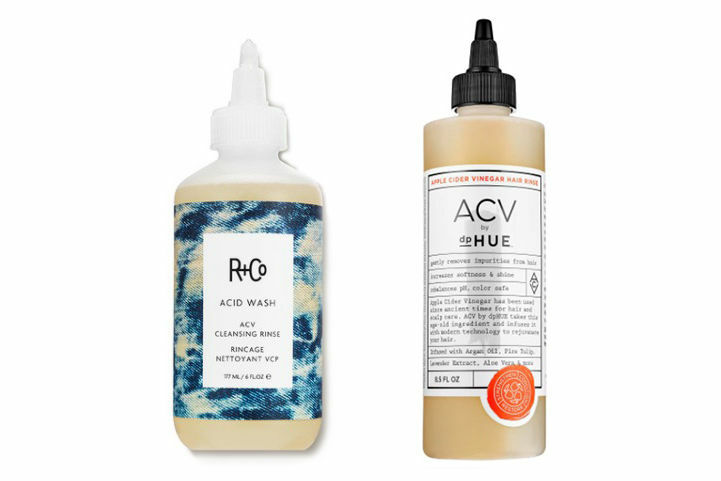 With this technique, either your natural root shade gets to shine through as part of the hair color or roots of a different shade are created and blended. It makes your roots part of the overall package deal in a gorgeous way, which we can definitely get on board with. The trend is incredibly customizable. Some ladies are keeping it subtle with warm blonde and brown shades, while others are living in Technicolor with bright and pastel hues taking center stage. When going for a natural look, you end up with the perfect low-maintenance, lived-in color that’ll last you much longer than traditional hair color and help you transition flawlessly from summer to fall. 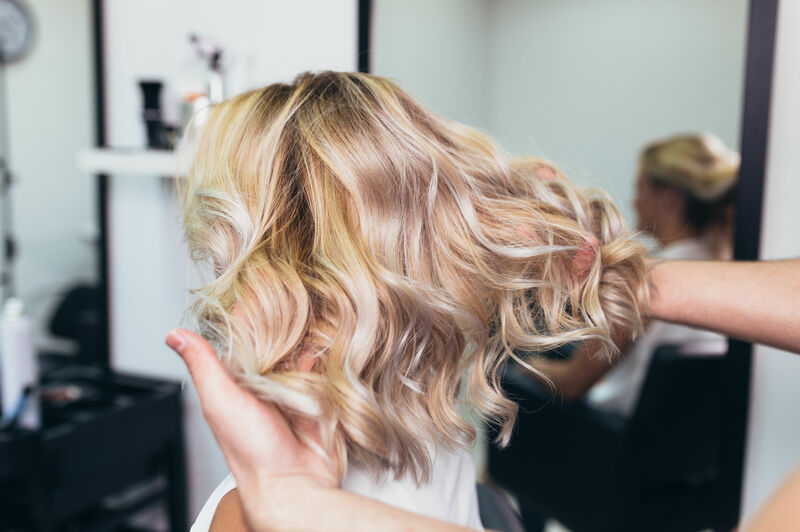 It cuts down your salon visits, saving you time and money—and, most importantly, avoiding the growing-out phase that brings along a stark contrast between roots and highlights. 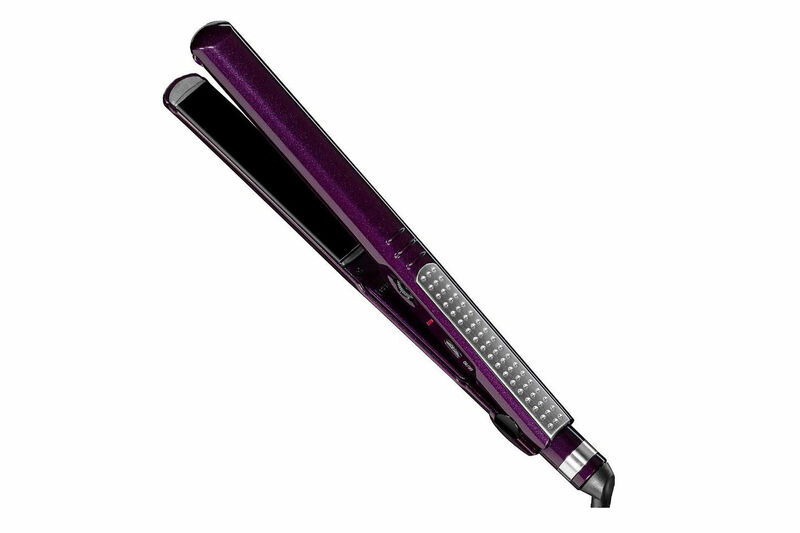 It’s not just for blondes, either. 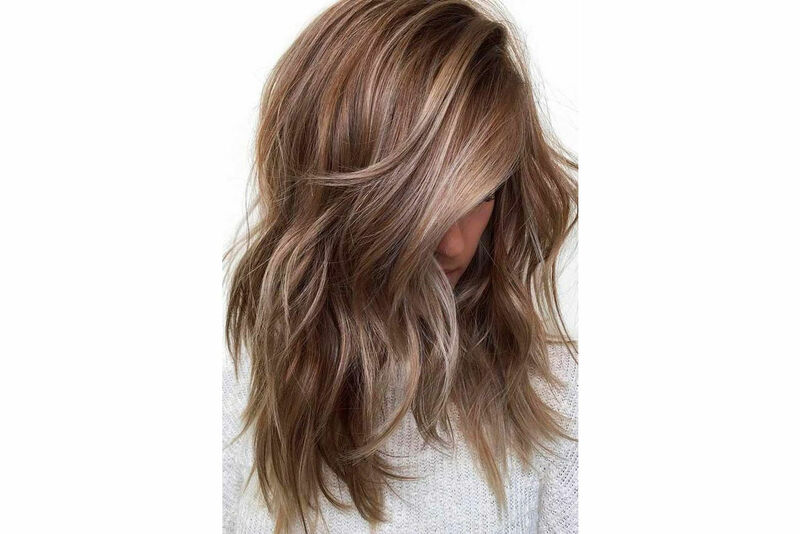 Brunettes can accentuate very dark roots by blending shadow roots into caramel or light ashy brown balayage. Redheads can get in on the action by choosing rich red roots with bright coppery highlights. Whether you’re going for mushroom brown hair or vanilla blonde, you’re going to want shadow roots to make it your best summer look ever.